Home » Blog » Will These Camping Tips Convince a Camping Hater to Camp Again? Will These Camping Tips Convince a Camping Hater to Camp Again? This week on the Dad Travels Podcast, one Traveling Dad tries to convince another to give camping one more shot with his camping tips for camping with sleep apnea. 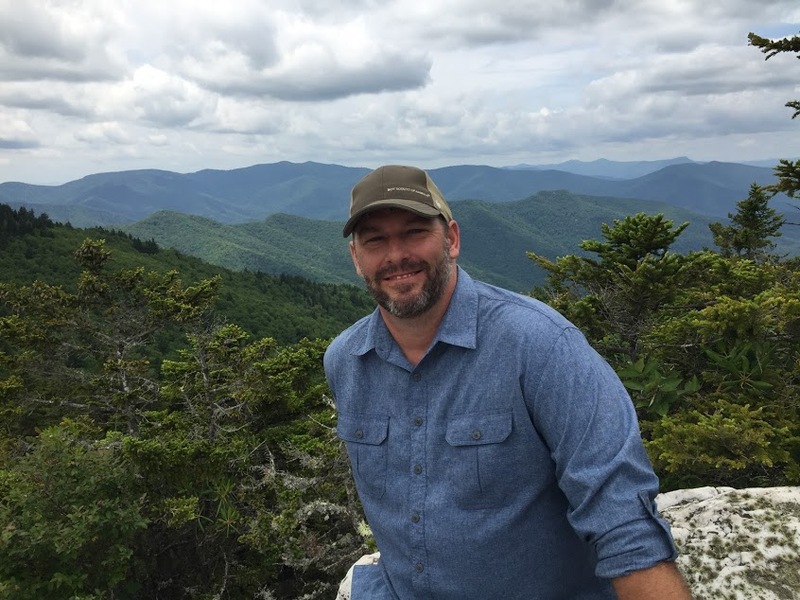 Traveling Dad Tim Jones is an avid outdoorsman with ample camping experience. Traveling Dad Kevin Gillooly, however, has been camping a grand total of… twice. As he found out, poor weather and preparation are some of the easiest ways to end up miserable while camping. To further complicate things, Kevin has severe obstructive sleep apnea and needs a CPAP machine to sleep comfortably. This necessitates a power source, something not too common in the middle of Yosemite! To ensure smooth sailing on Kevin’s next trip, Tim offers his camping tips. In analyzing Kevin’s last fateful camping foray, Tim pointed out that Kevin was so uncomfortable because he was wearing shorts during inclement weather. In Kevin’s defense, he was an inexperienced camper and in his 20s. And who hasn’t done something stupid in their 20s? Plus, being in the Navy didn’t exactly prepare him for outdoor camping. Forego the tent and use a hammock instead. They’re dryer, comfier, and more portable. There are always bug nets and tarps to hang about for added protection. And by buying from start ups, you help support small businesses and get better product and better customer service for your money. In terms of camping with a CPAP machine, Tim recommends car camping. That means driving right to a camping spot versus a more physically taxing backpacking trip. Many established campsites will have an outlet for electric service that can be used to power, among other things, CPAP machines. In terms of food, it ranges from instant ramen for the kids to meals by Mountain House, a brand serving everything from chili to scrambled eggs for the adventurous outdoorsman. Trailers and RVs are an excellent way for a beginner to try camping if you don’t want to get your hands dirty, literally or metaphorically. Trailers aren’t exactly good, ol’ fashioned camping but they’re a good way to ease your way back into the great outdoors and a great option for someone like Kevin. Tim warns novice campers is to avoid national parks in favor of national forests. They’re much less crowded, and many have campgrounds that would give Kevin access to power for his sleeping machine. Hopefully with the help of our resident camping expert, Kevin’s next camping trip will be comfy, dry, and snore free! 1:33 Tim establishes himself as an avid outdoorsman, while Kevin doesn’t quite share the same skill set. 4:06 Tim explains camping equipment can make or break an outdoors trip. 7:55 Stop camping in tents! Hammocks get you up off the ground and are more comfortable. 9:11 Bug nets and tarps are used for added protection with hammock camping. Invest in products from start-ups. 24:00 Kevin has never been hunting before! 24:30 What is Tim reading? Beyond Training by Ben Greenfield, another podcaster, fitness guru and guinea pig for health. What is Kevin reading? The Finish: The Killing of Osama bin Laden by Mark Bowden, author of Blackhawk Down. 28:40 Tim’s next trip is to Jekyll Island, Georgia, a hunting trip and a Disney cruise. 30:00 Kevin’s next trip is to the National Museum of the Marine Corps.